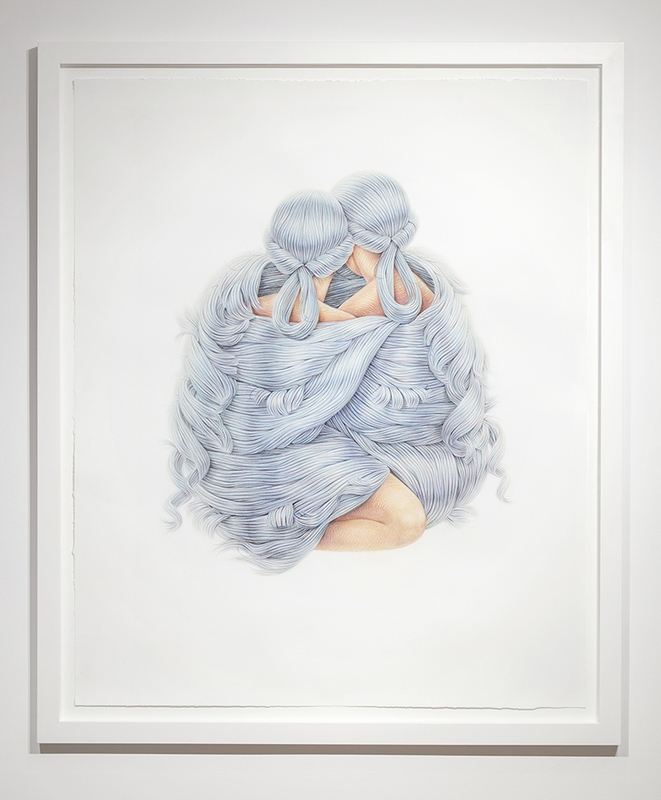 The following images are of Winnie Truong’s exhibition Comfort Objects and Other Attractions which ran from April 11 to May 15, 2015. 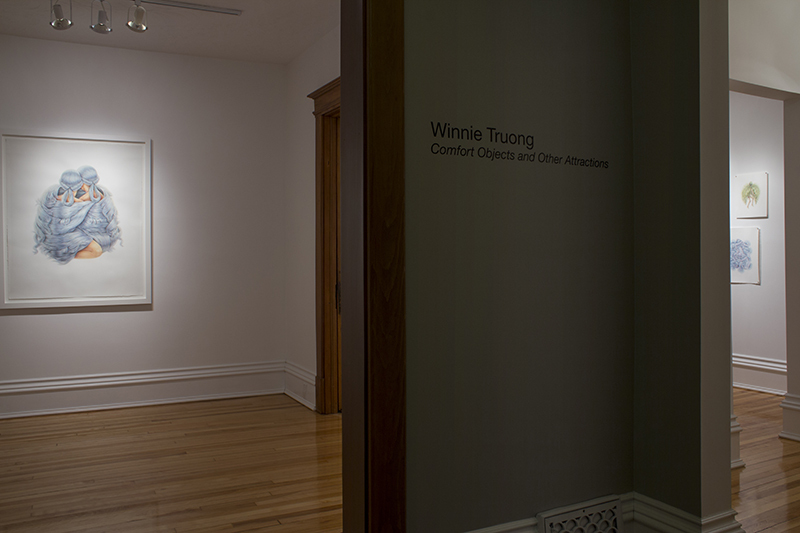 On Friday May 15, 2015 Line Gallery held the closing reception for Winnie Truong’s exhibition Comfort Objects and Other Attractions. 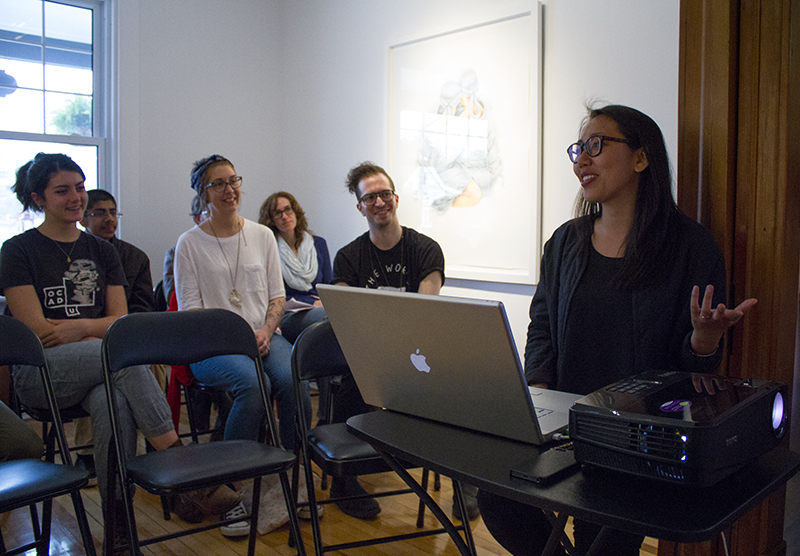 The following day, Saturday May 16, 2015, Winnie Truong gave an artist talk at Line Gallery. 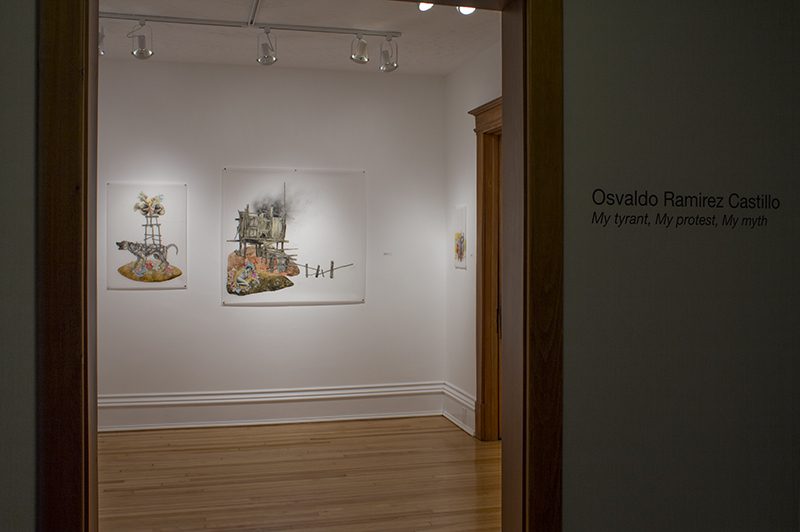 The following images are of Osvaldo Ramirez Castillo’s exhibition My tyrant, My protest, My myth which ran from February 28 to April 3, 2015. 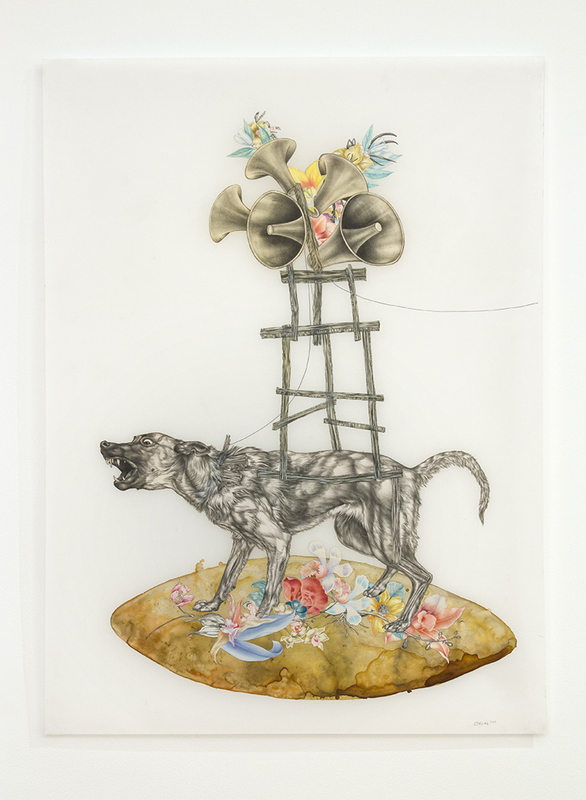 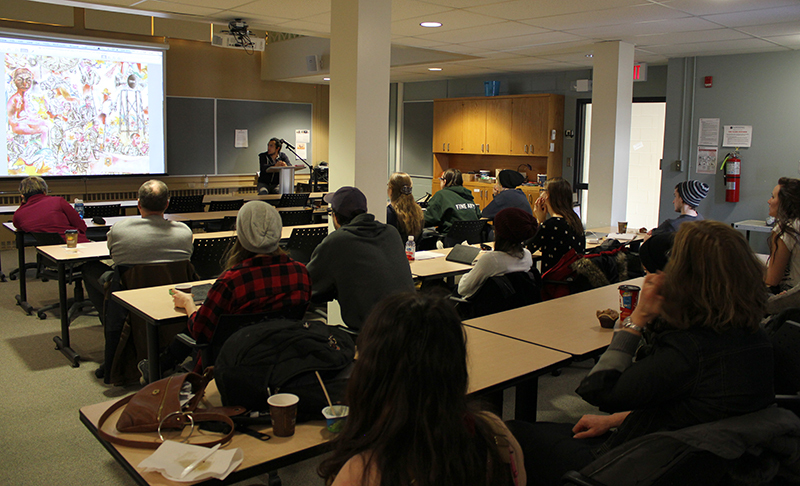 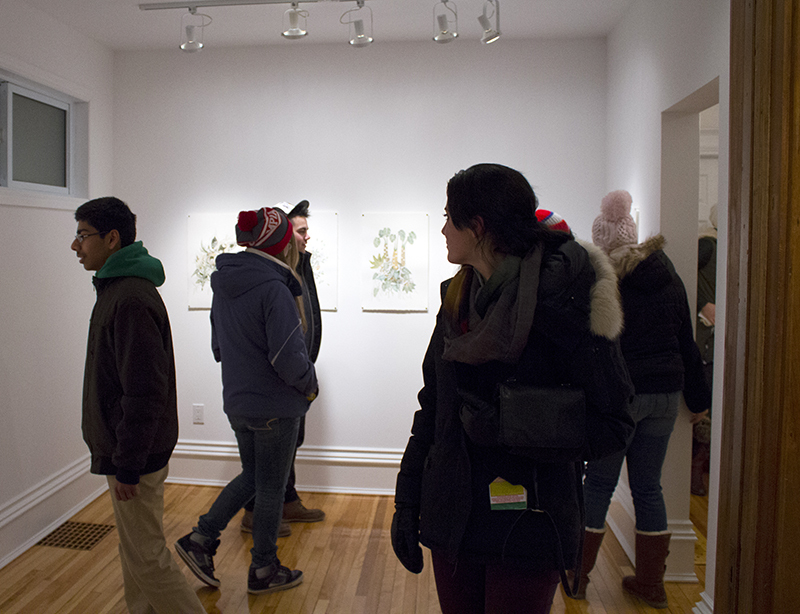 On Friday February 27, 2015 Osvaldo Ramirez Castillo gave an artist talk at Nipissing University and Line Gallery held the opening reception for his exhibition My tyrant, My protest, My myth later that evening. 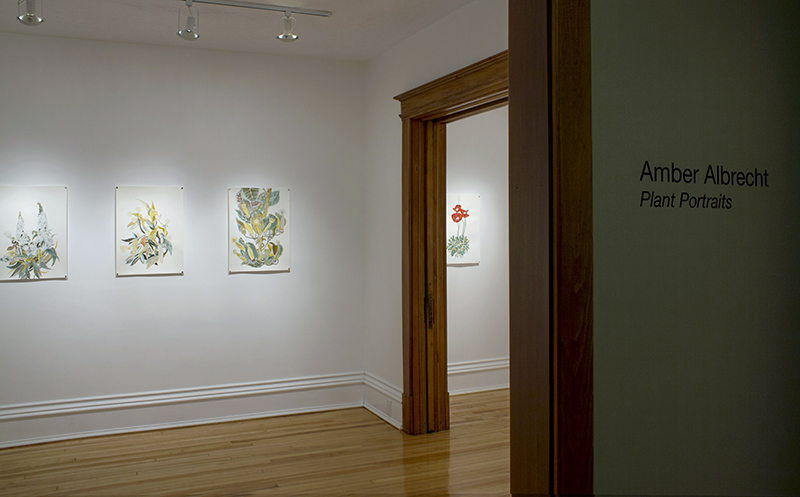 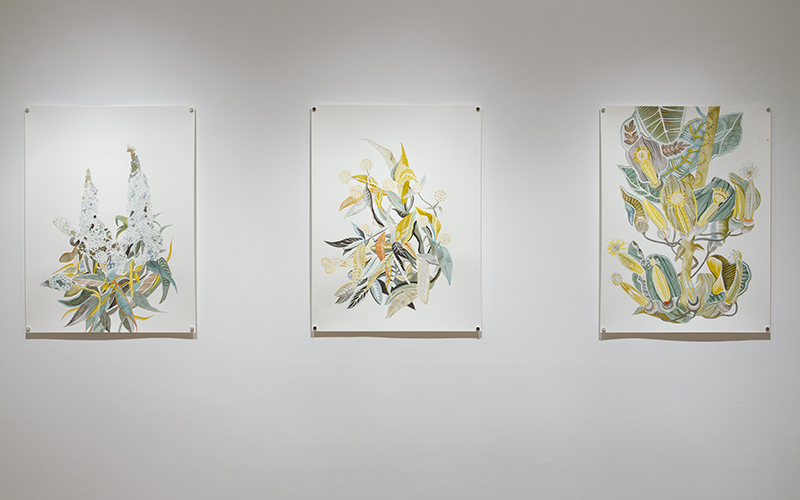 The following images are of Amber Albrecht’s exhibition Plant Portraits which ran from January 17 to February 20, 2015. 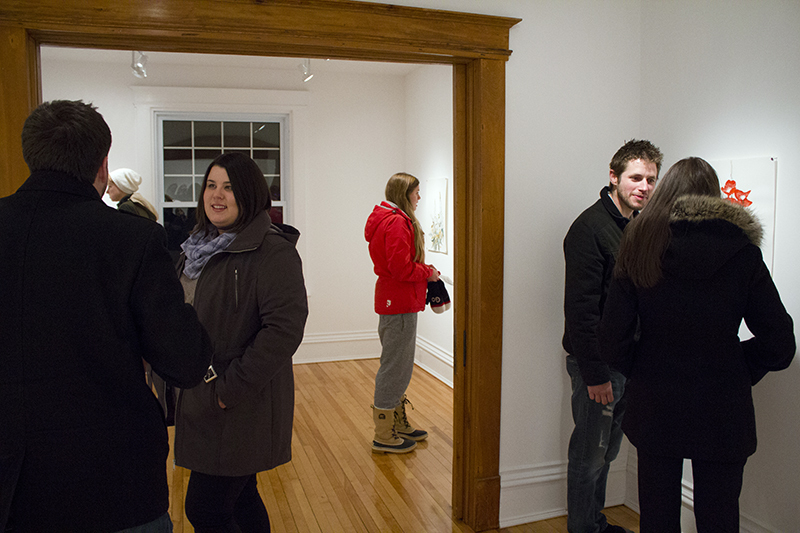 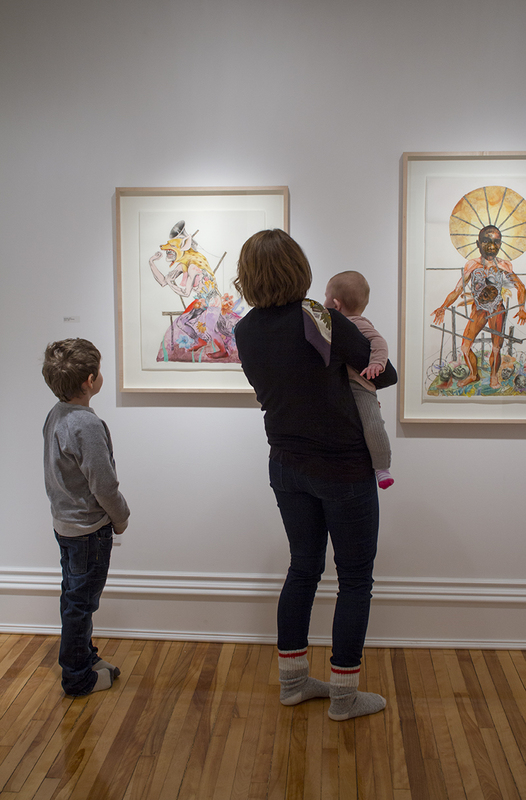 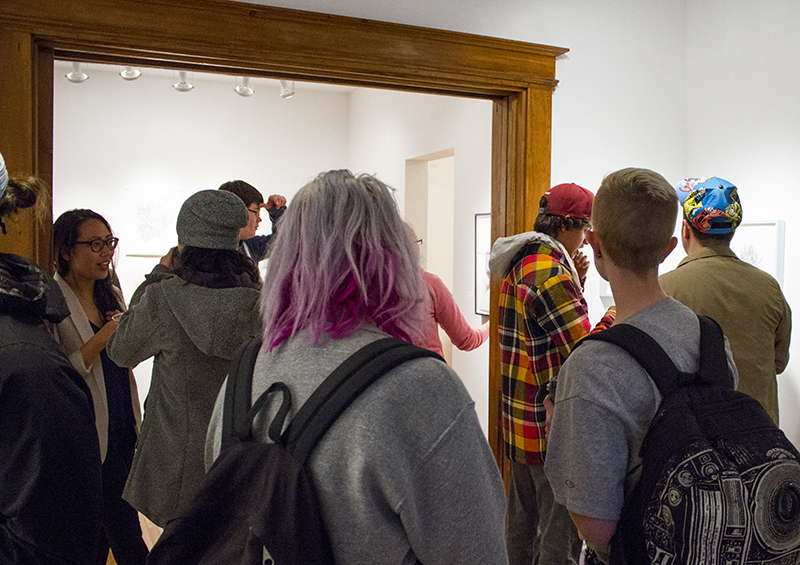 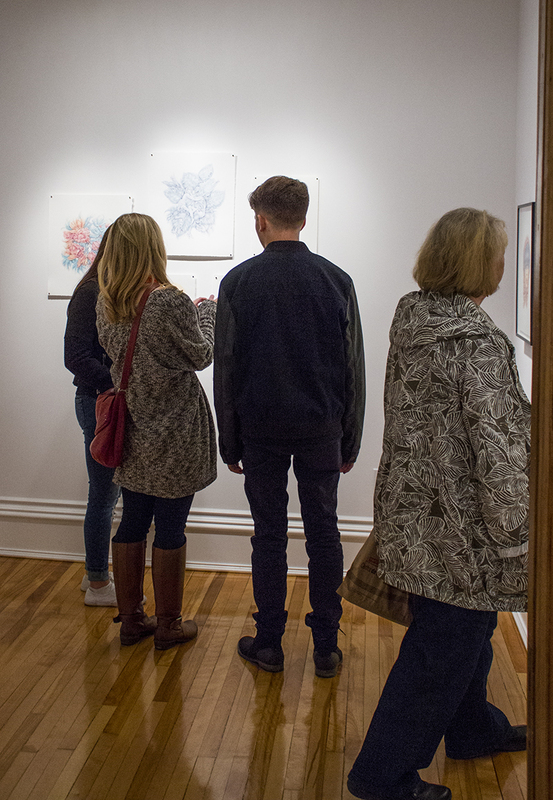 On January 16, 2015 Line Gallery hosted Amber Albrecht’s reception. 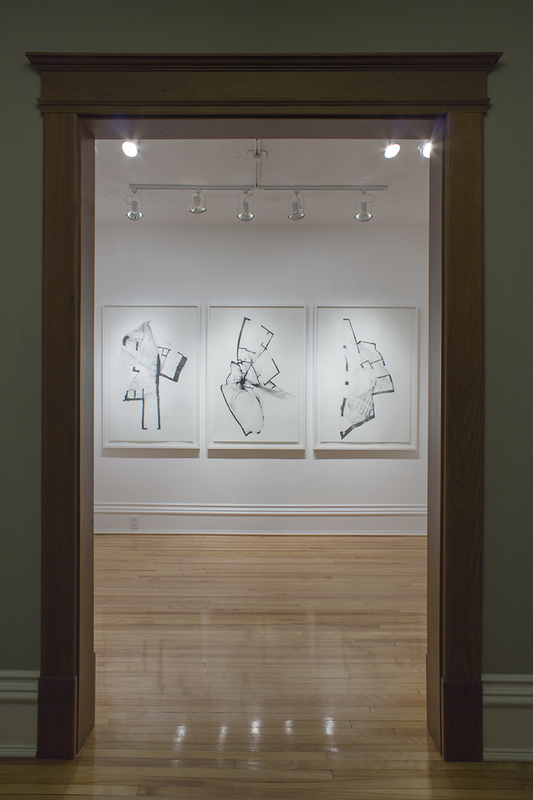 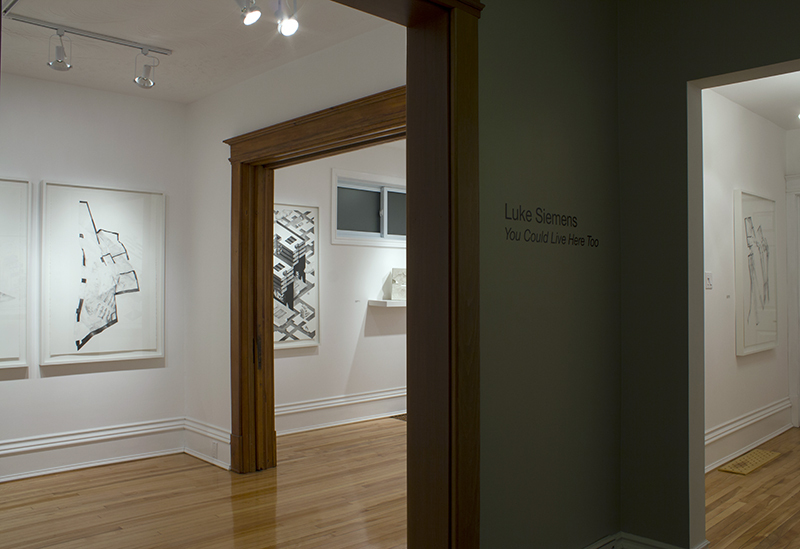 The following images are of Luke Siemens’ exhibition You Could Live Here Too which ran from November 1 to December 5, 2014.